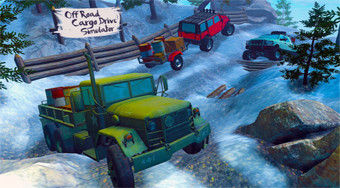 Do you like Off Road Cargo Drive Simulator? Share it with your friends. Drive a heavy-duty car with challenging terrain and always bring the entire cargo to the finish.